Our company holds vast experience in this domain and is involved in offering Stylish Cotton Bag. Commenced in the year 2017 at Bengaluru, Karnataka, “Aa Totes” is a Sole Proprietorship (Individual) based firm. 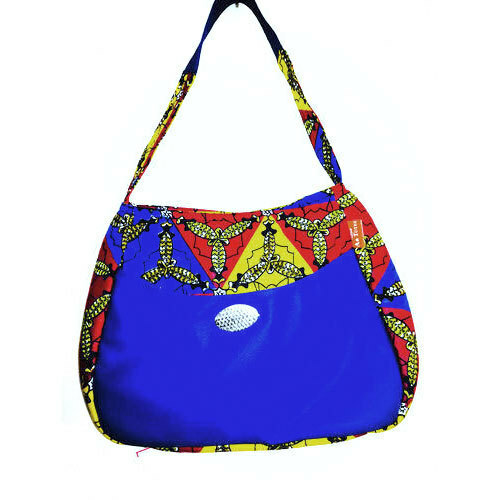 Our organization is engaged as the manufacturer of Ladies Bag, Ladies Cotton Clutch, Sling Bag and many more. The basic material which is utilized by our firm in the production process is obtained from the most reliable merchants. Additionally, our assertion to do on-time shipment of the ordered consignments is rejoiced by our customers.